Kitchen and bath remodeling enhances your home and hiring a quality electrical contractors that will install an up to date electrical system and offer solutions to any of your concerns. Every installation will meet or exceed the National Electrical Code. We are also confident that our bid numbers are well sharpened. Tom Pope Electric pledges, if you decide to use our company, to work hard to become one of the best trades that you will work with. References are available upon request from customers we have worked with for many years. We stand by our work and are confident you will be one happy customer! We offer panel upgrades for residential or commercial buildings. 200 amp service upgrades are one of the most common requests from our customers. We will assist you with getting your spot check and pull all the necessary permits before starting the work. If you do own any zinsco panels/breakers, it is time to upgrade since there are many known hazards with these breakers. We also offer 400 amp service upgrades for customers installting 100 amp EV charging stations such as the ones manufactured by tesla. You can contact us via email or phone to schedule a free estimate for your panel upgrade. We offer fan installation for bedrooms, living rooms and offices. Our experienced technicians have installed many different types and styles of fans from small and light to big and heavy ones. If you have a slanted ceiling, this is not an issue. We can install your new ceiling fan where you really need it. We offer installation for outdoor lighting such as spot lights, flood lights, motion sensor lighting and landscaping lighting. We offer installation for the new and beautifully designed LED landscaping lighting. We pair the landscaping lighting with a digital timer for a worry free operation. We offer recessed lighting installation for living rooms, bedrooms and even your kitchen. 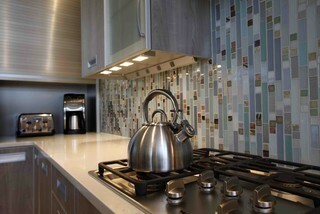 Just let us know what size lighting you prefer and the color temperature you like and we will do the rest. Recessed lighting paired with a dimmer give any room a chic and deluxe look. 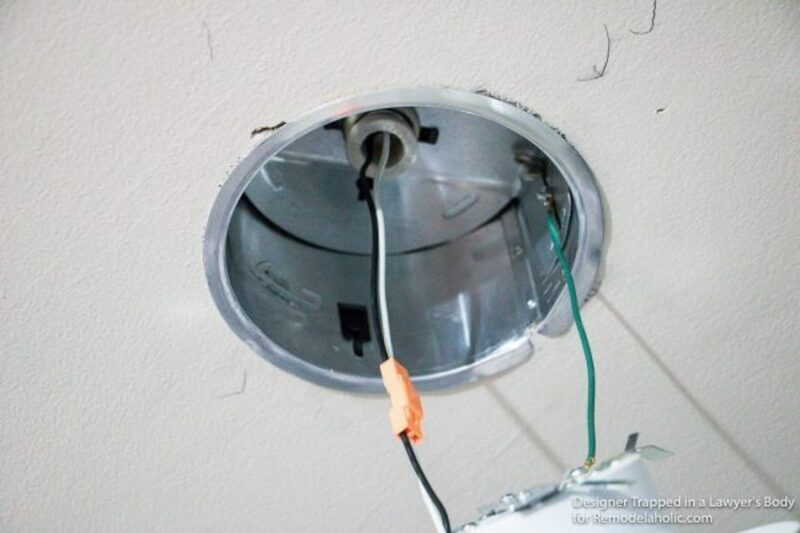 Call us for a free estimate or just contact us if you have questions about recessed lighting. If you lose power in parts of the house or have flickering lights, you might have a faulty breaker. We can help you identify the source of the problem and replace the faulty breaker or wiring. We offer GFCI receptacle installations for your kitchen and bathroom. NEC electrical code requires GFCI receptacles as a safety measure to prevent fires from wou need one give us a call and we will help you with the process. Sometimes it’s best to replace old wiring with brittle insulation. Without the insulation the wire becomes conductive and would shock the residents. Also wiring without insulation can short into the metal electrical boxes causing sparks or fires. We offer full house re-wiring. We pull all the necessary permits before starting the project and make sure all the lighting and smoke detectors are installed up to code. We offer EV charging station installations for vehicles such as Tesla, Chevy Volt, Honda Fit, Nissan Leaf and many more. If you buy a new electrical vehicle give us a call for a free estimate.